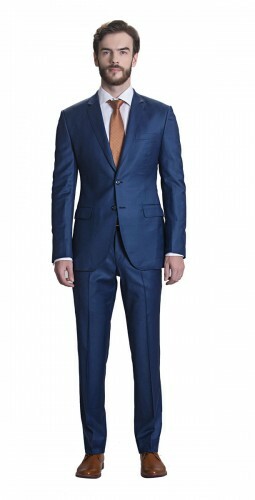 New Hopes Blue Suit - Best Bespoke Suits. 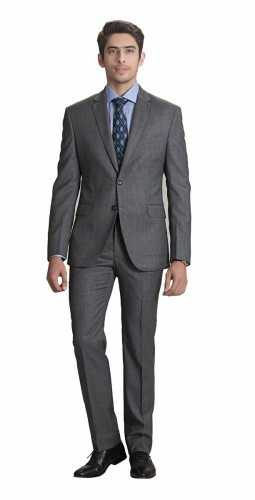 Premium Custom Tailored Suits For Men. 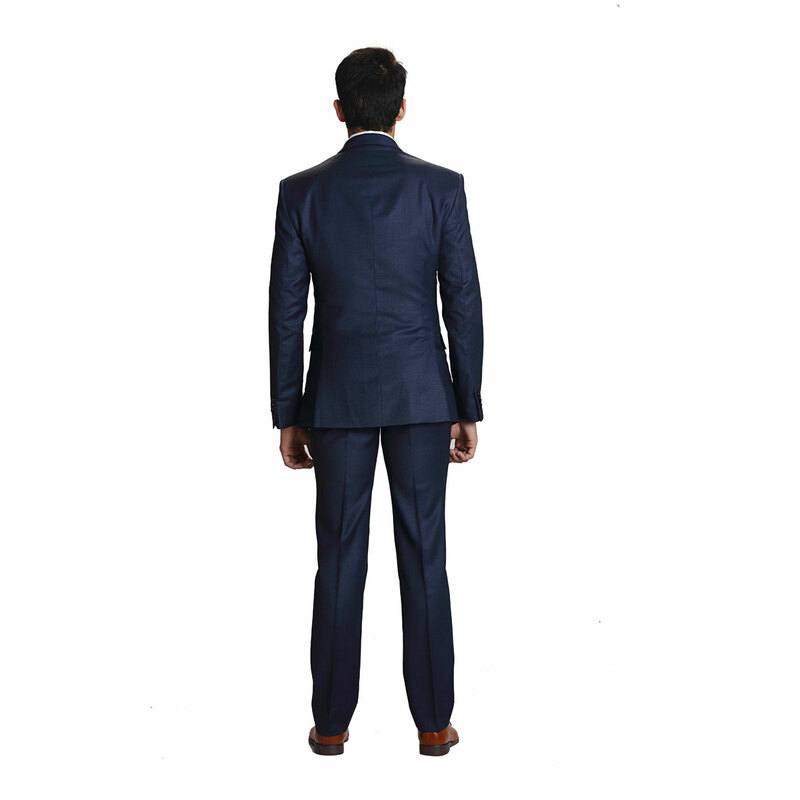 WHY BUY FABRICH BESPOKE SUITS? 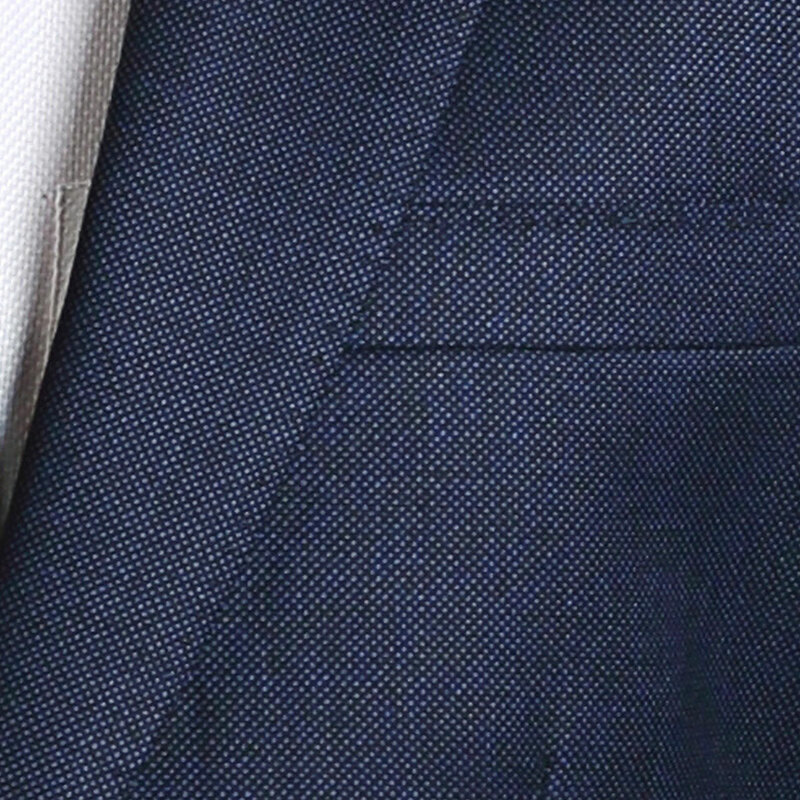 This premium bespoke suit is made in Italy. It’s Super 120’S Pure Australian Wool, good for all seasons, including summers. The fabric is soft and has a great comfort feel to it. 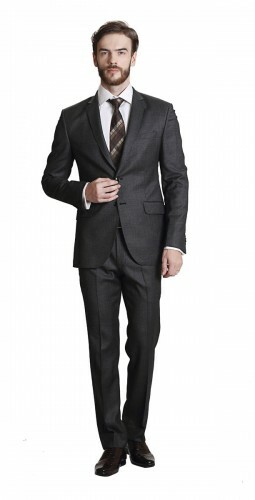 Wool suits are reckoned as the best men suits by experts. 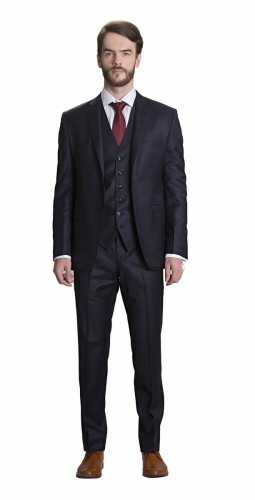 Fabrich’s premium custom tailored suits are made from pure wool fabrics. 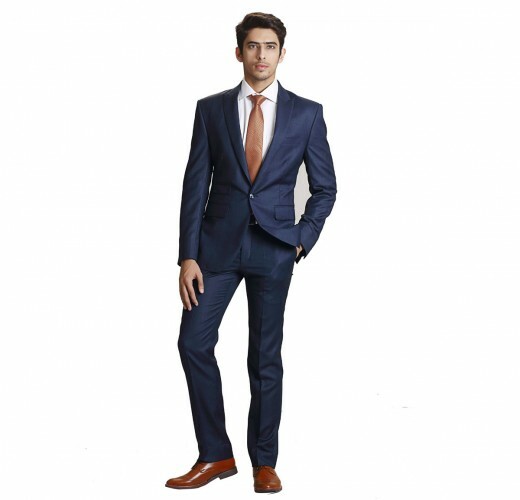 The bespoke suits have a rich look and are very durable. So order your custom tailored premium men suits now. 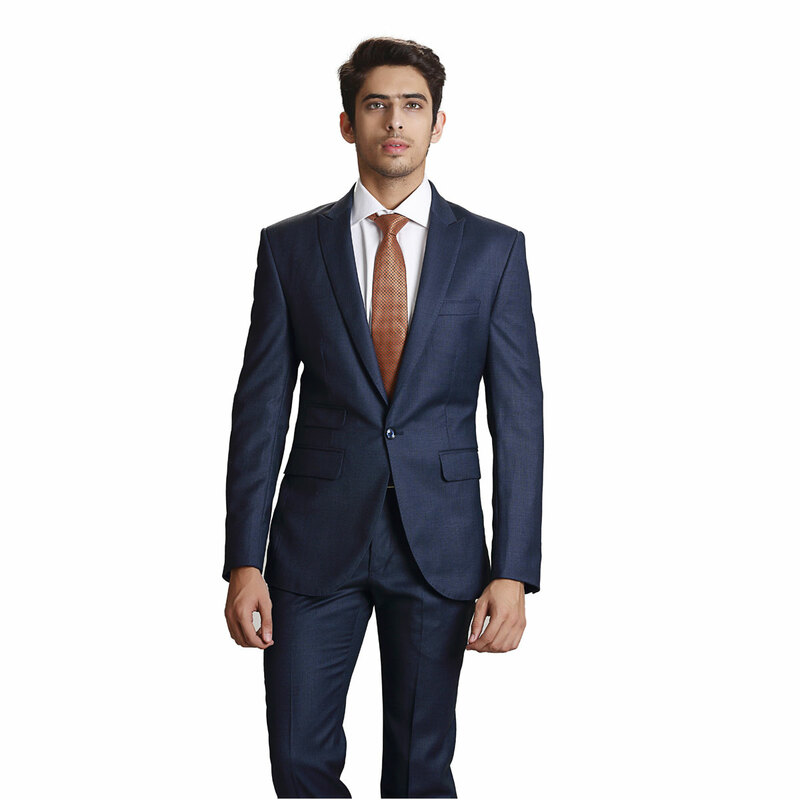 All Fabrich Suits come with 100% Customer Satisfaction Guarantee. We assure 100% customer satisfation. 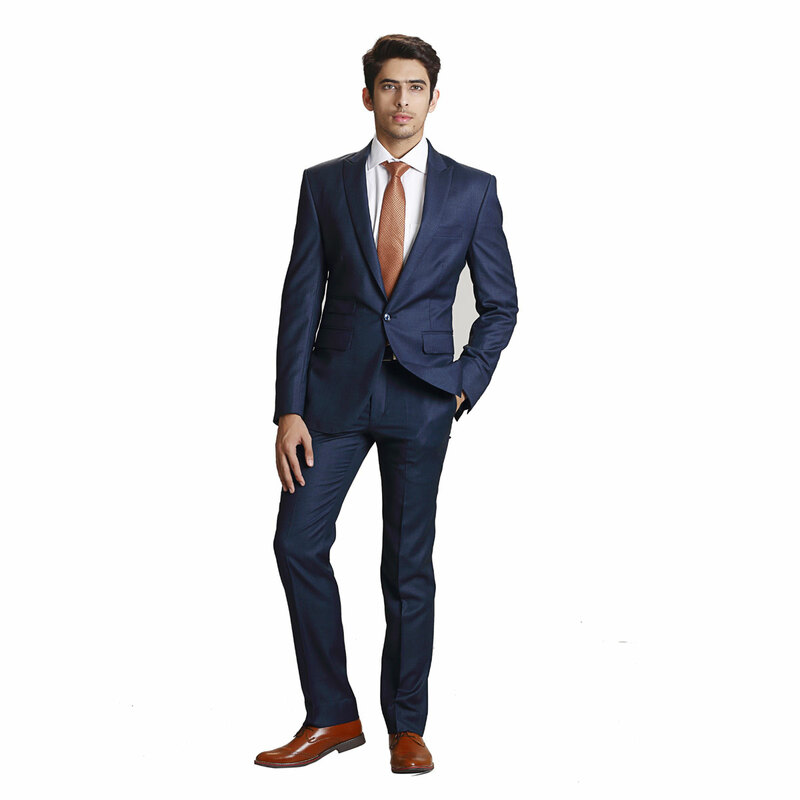 Our process ensures that we produce a perfect-fit suit for every customer every time. In case, there is some minor alterations required on your suit, we reimburse up to $75 for you to get the alterations doen from your local tailor. In a rare scenario when a customer is not satisfied with the suit he has received, we will remake the suit again based on the exact measurements and customizations the customer provided when he oredered. In case the same fabric is not available, the customer will be given options to choose from other fabrics. Our garments are made-to-order and shipped via FedEx within 3 weeks of ordering. Express Delivery orders are shipped within 2 weeks of oredering. We offer free shipping on orders over $150. On orders under $150, we charge a flat rate of $30. We ship to most countries but cannot ship to P.O. Boxes.